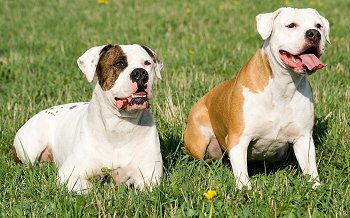 After contacting half a dozen dog rescues and not hearing back I got in touch with HugABull, a Lower Mainland group focused on rescue of and advocacy for pit bulls. Funny how things always work out for the best. 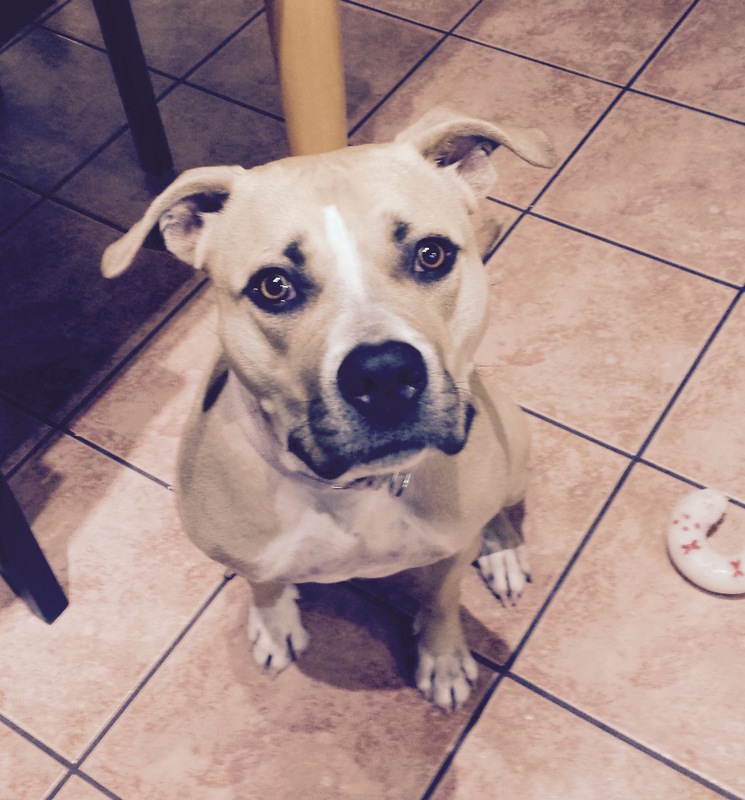 I’d hesitated to contact a pit bull rescue because my significant other has no personal experience with pit bulls and was understandably wary given the only source of his information, mainstream media. I want the foster experience to be a pleasure for both of us and didn’t want him feeling uncomfortable, for both his sake and the sake of whatever dog would come into the house. But given I couldn’t raise a single response (weeks later I still haven’t heard anything from any of the other rescue groups) I thought, what the heck, let’s give it a try. I got a call just a few hours later. After our initial conversation, I was thrilled to feel like I’d hit the jackpot with HugABull. It was meant to be. In addition to being lovely people, I was delighted to discover they have standard protocols to help the dogs settle in and socialize well, offer training support and guidance to help iron out any issues the dog may be having, provide food and equipment, and are available for questions anytime. This is caring about the best interests of the dog, in action. It’s better than I thought fostering could be. And that doesn’t even begin to cover what a sweetheart Moxie is. 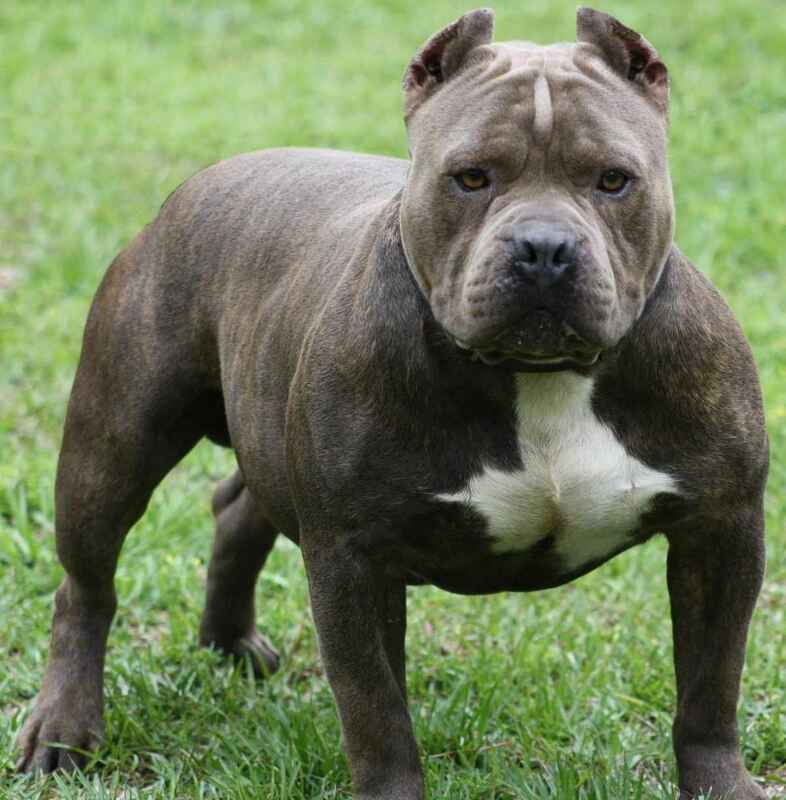 What IS a Pit Bull, Anyway? And then there’s the issue of ear cropping, which further confuses the matter. 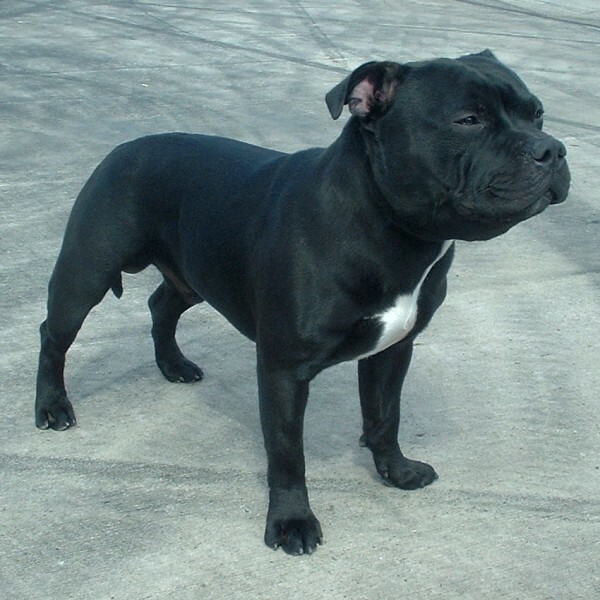 Cropped and uncropped dogs within the same breed can look quite different as well, in terms of their facial structure. 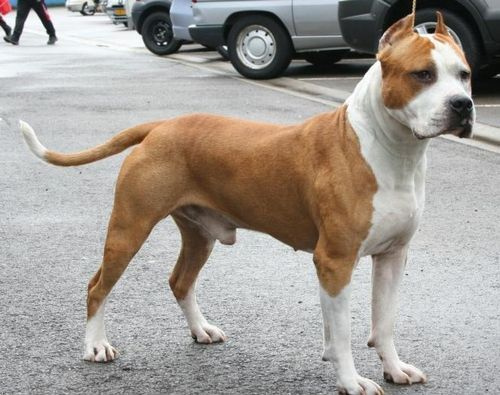 Hence the popularity of the general descriptor, pit bull, to cover any and all of these breeds. Whichever kind of pit bull Moxie is she’s my favourite kind, the kind without cropped ears. Her ears tell me so much about how she’s feeling and where her attention is, it would be such a loss not to have them to help me understand her and most effectively offer guidance and direction.